Web Hosting Company | Unlimited Storage and Bandwidth - DMS Services Inc.
We can host your website! Start hosting your website with DMS Services Inc. today! 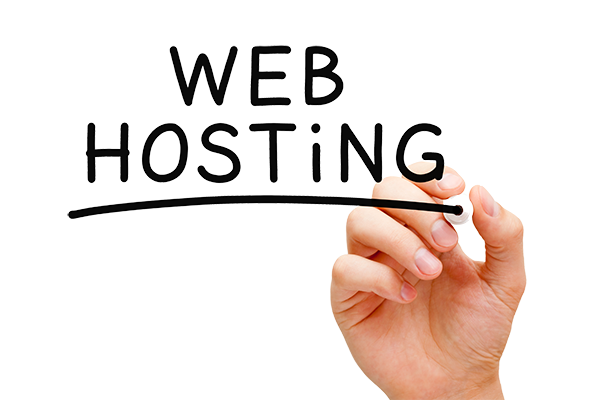 Reliable web hosting solutions tailored to your business. Unlimited storage, bandwidth and data. We can get your website online today! If you decide to host with DMS Services Inc., we will transfer your entire site from the other provider, free of charge! Don’t have a website? We do that too! We offer custom, fully responsive, affordable websites that look great on any device. Contact us to give your company a fresh new look! Click here for more information on our web design services.